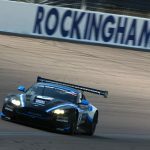 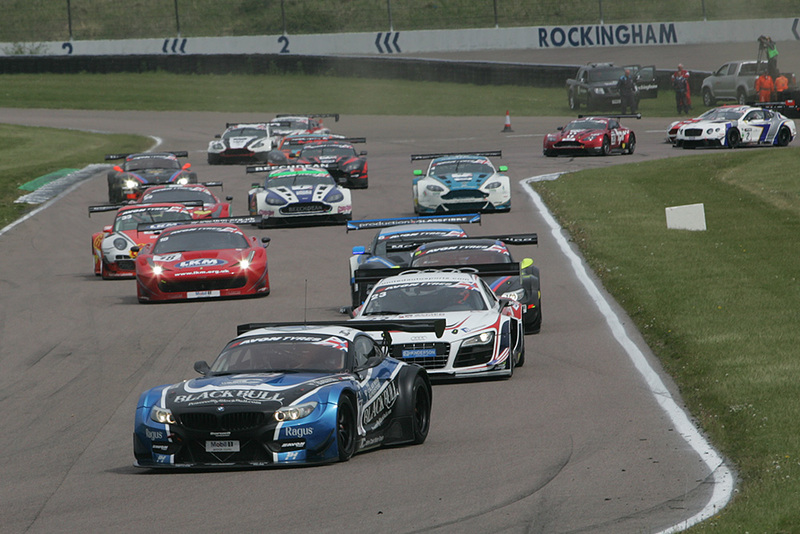 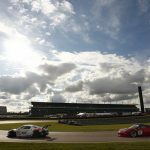 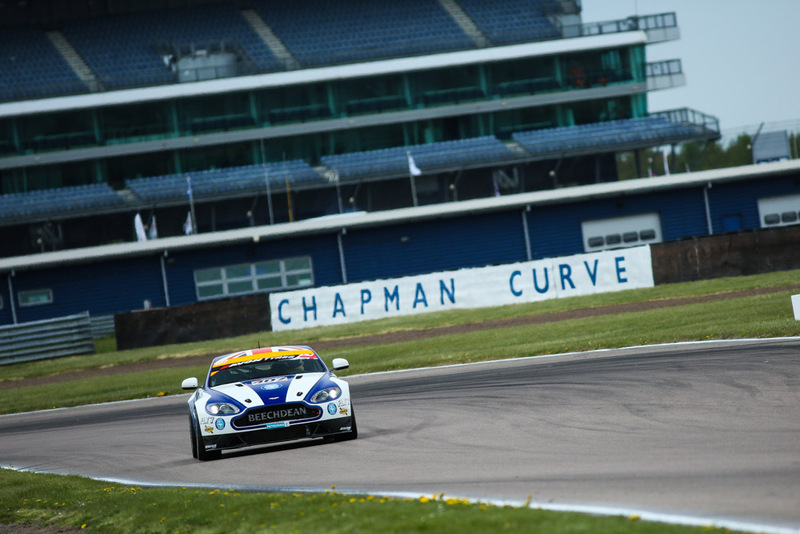 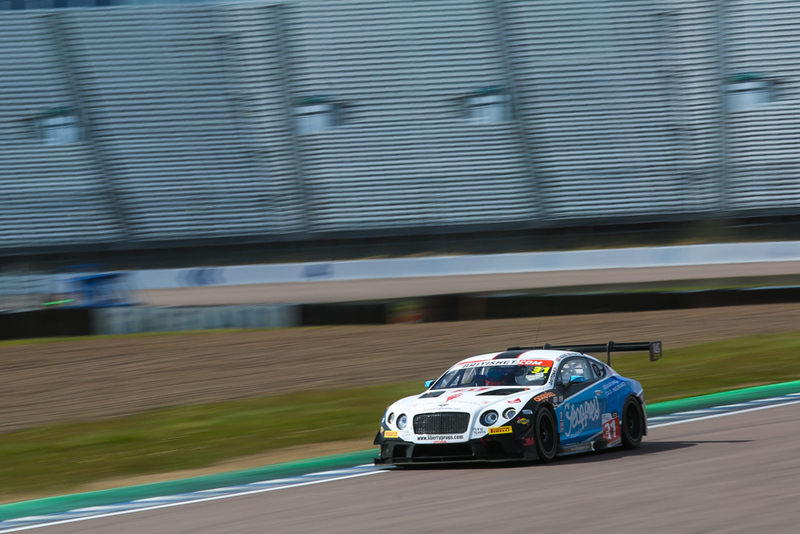 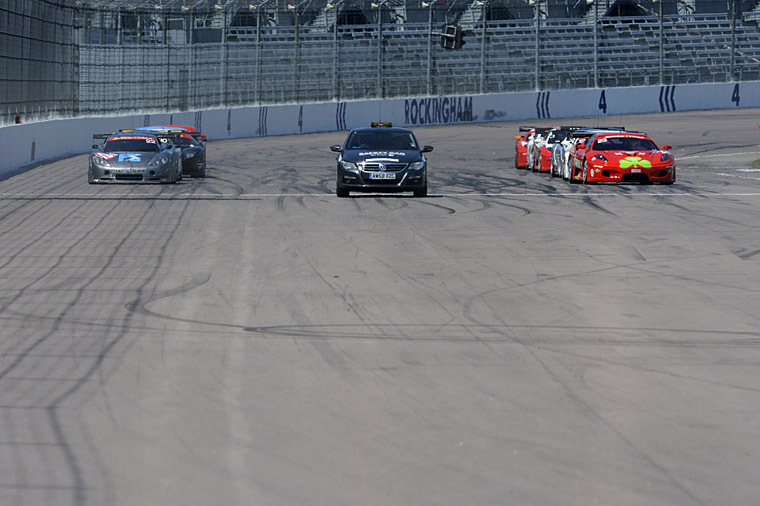 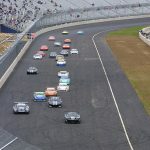 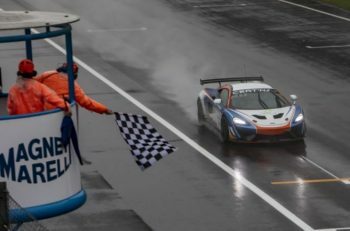 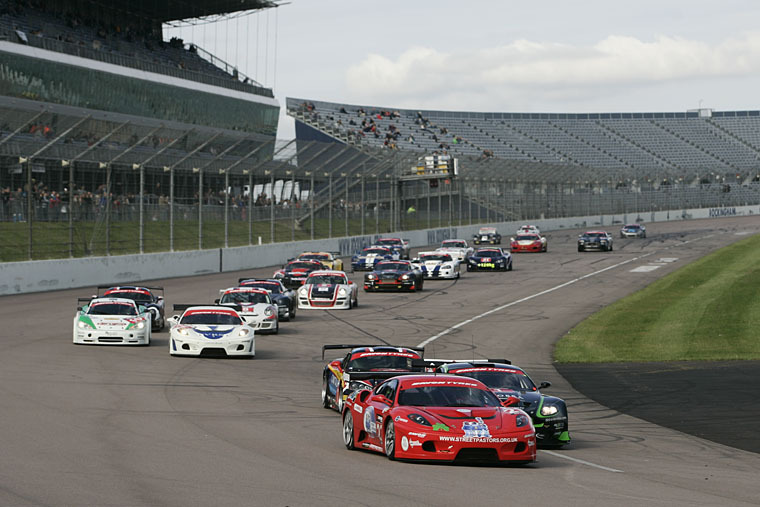 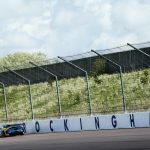 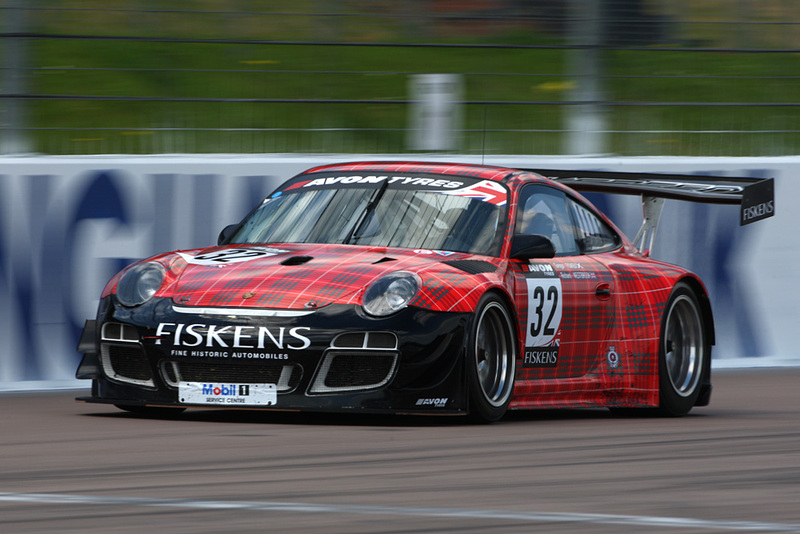 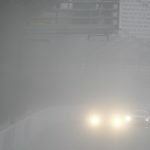 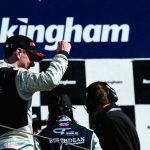 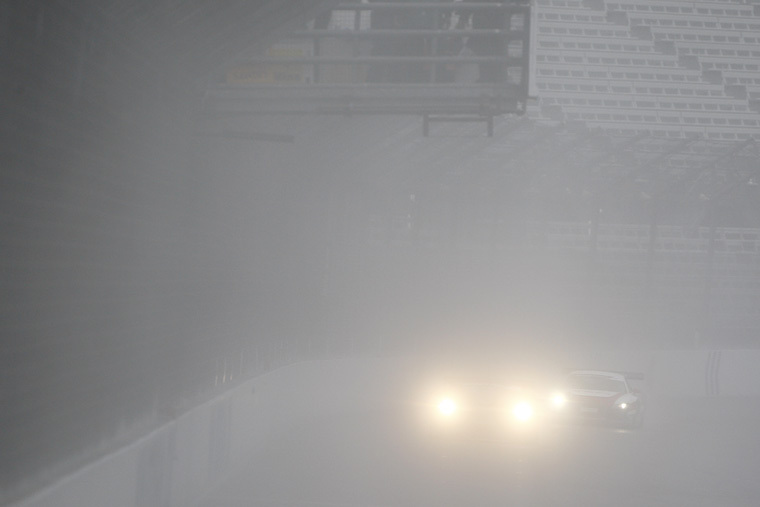 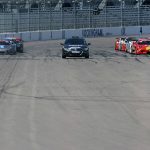 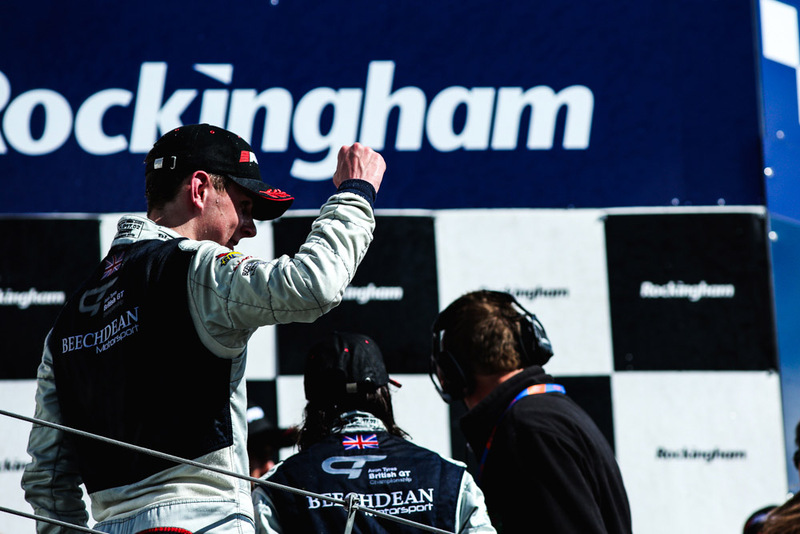 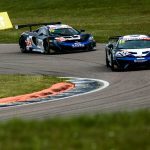 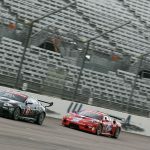 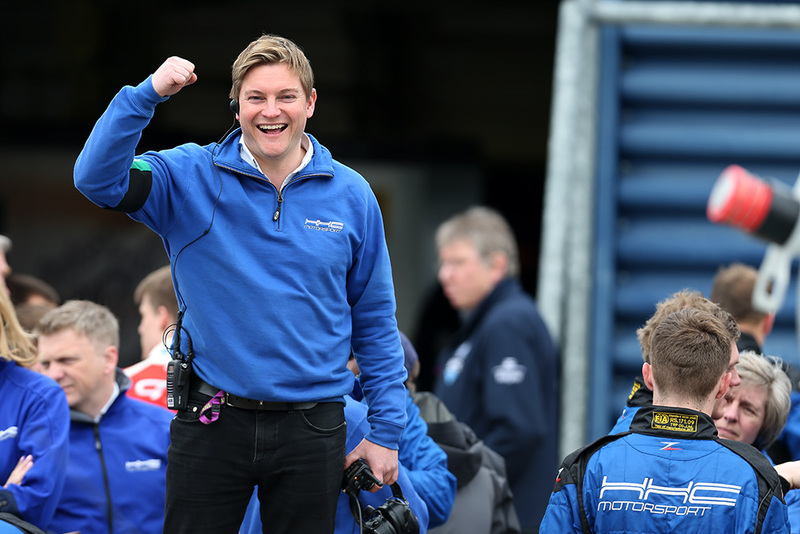 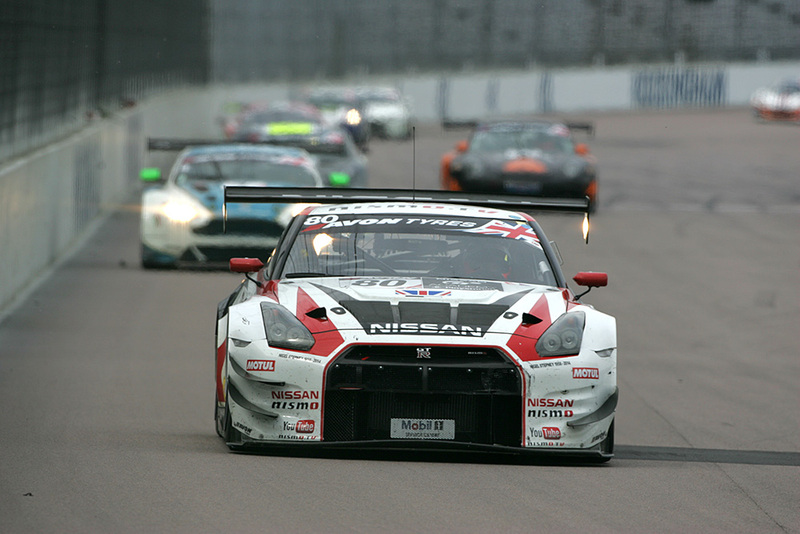 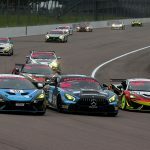 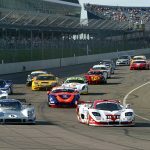 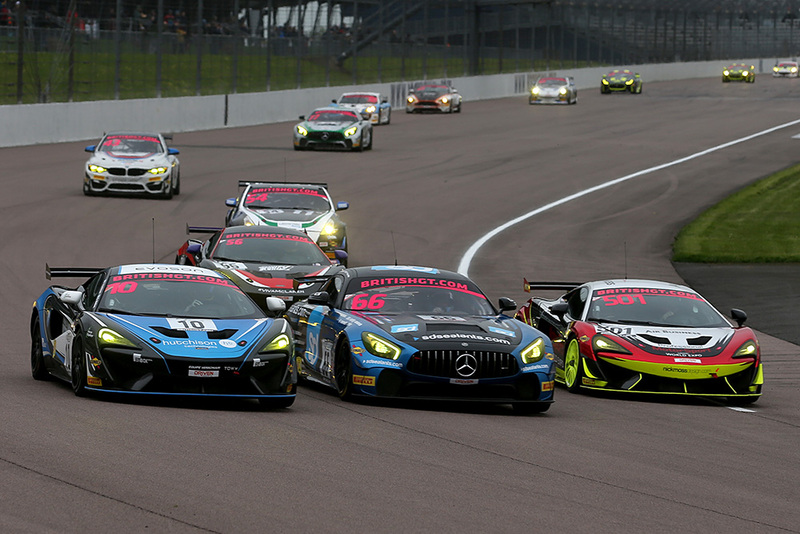 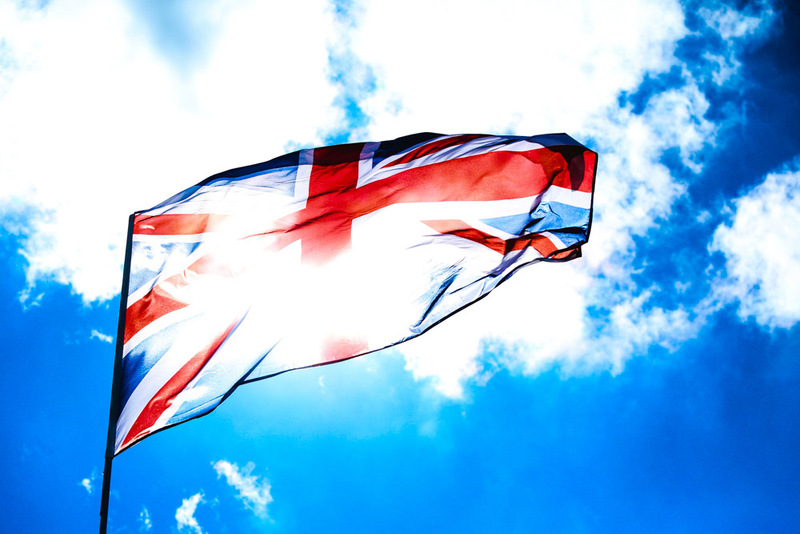 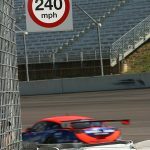 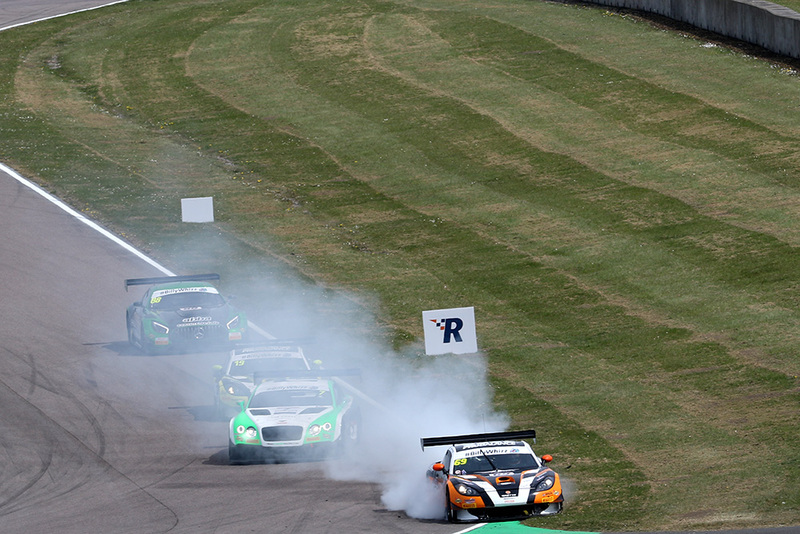 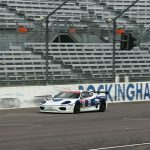 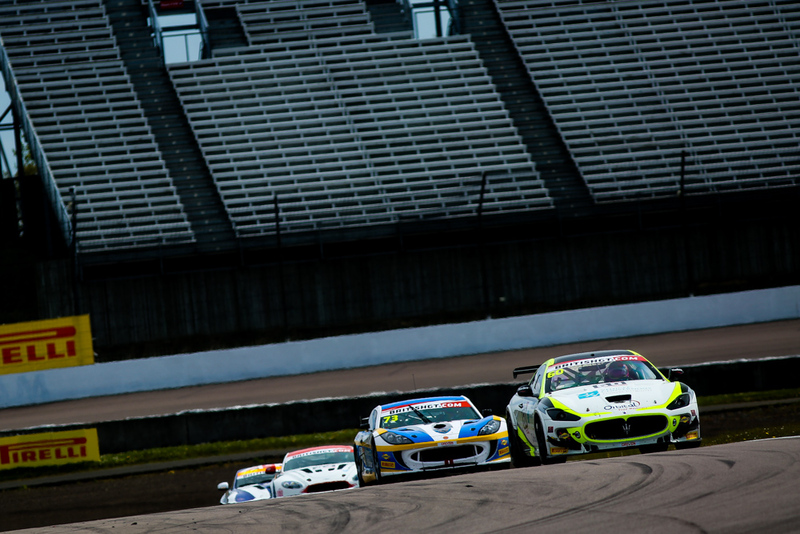 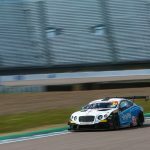 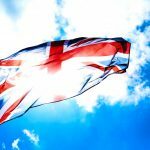 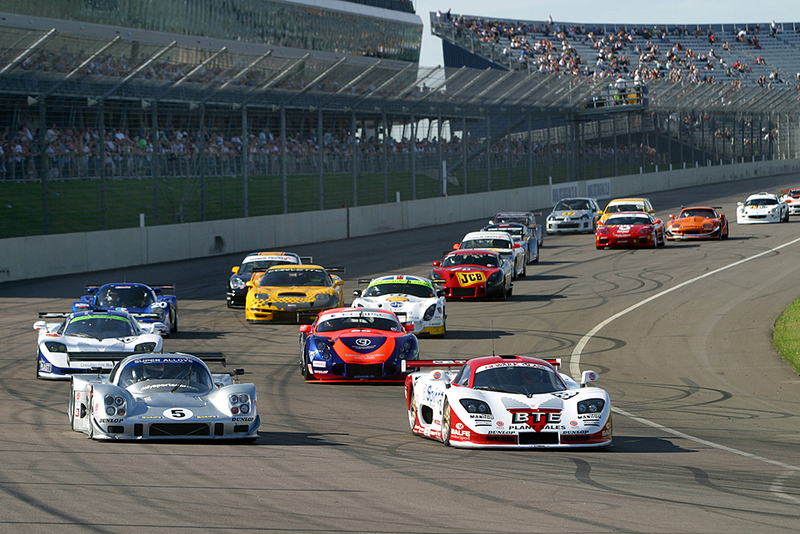 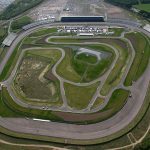 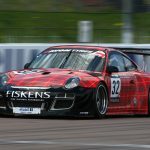 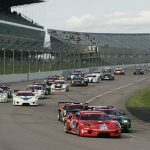 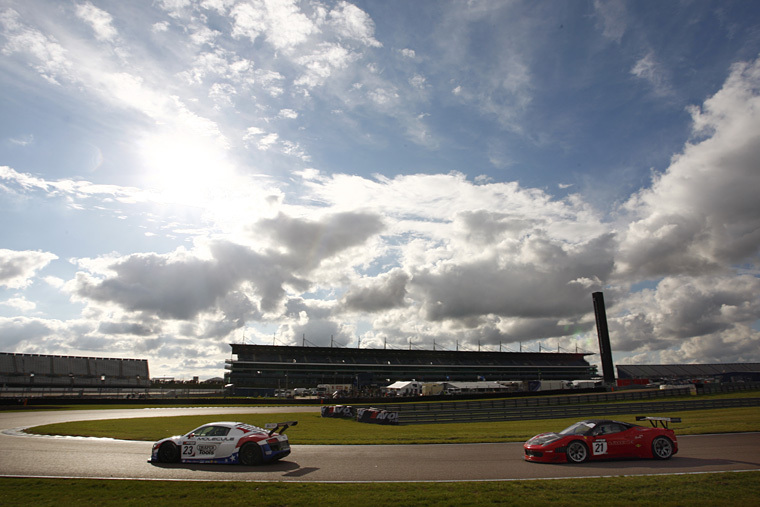 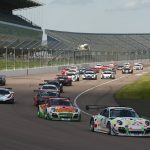 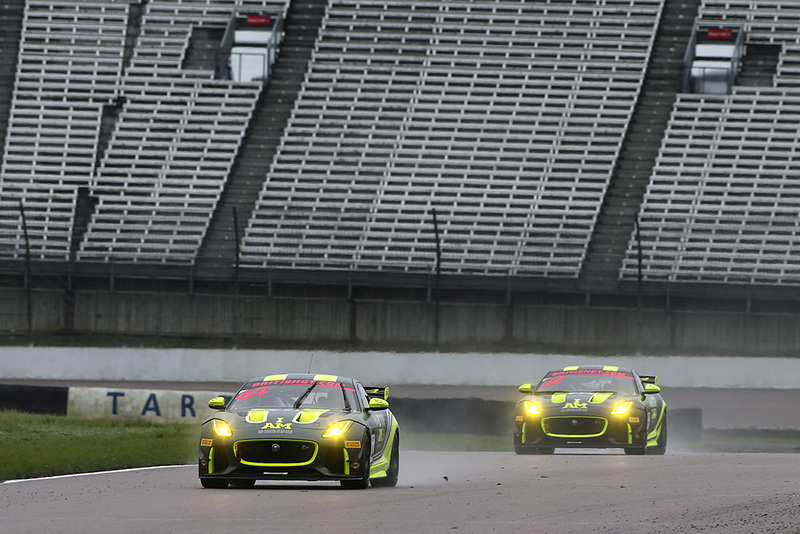 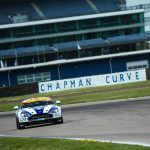 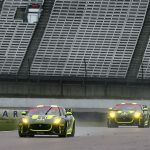 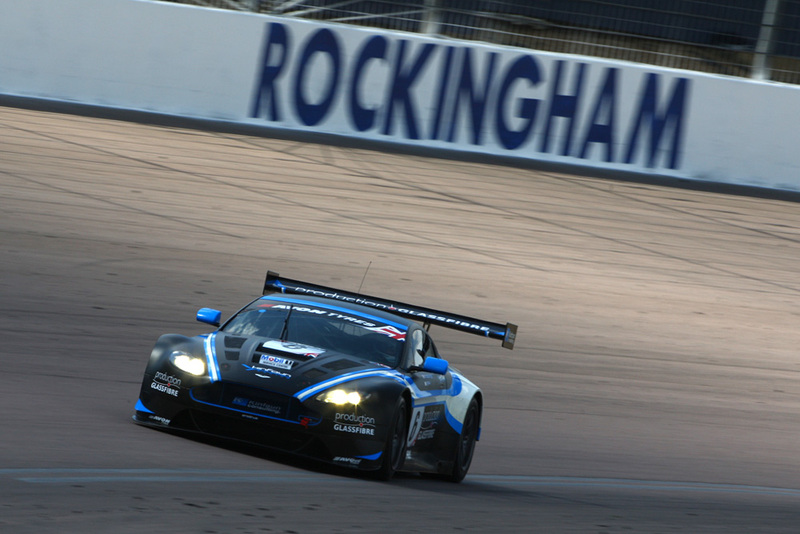 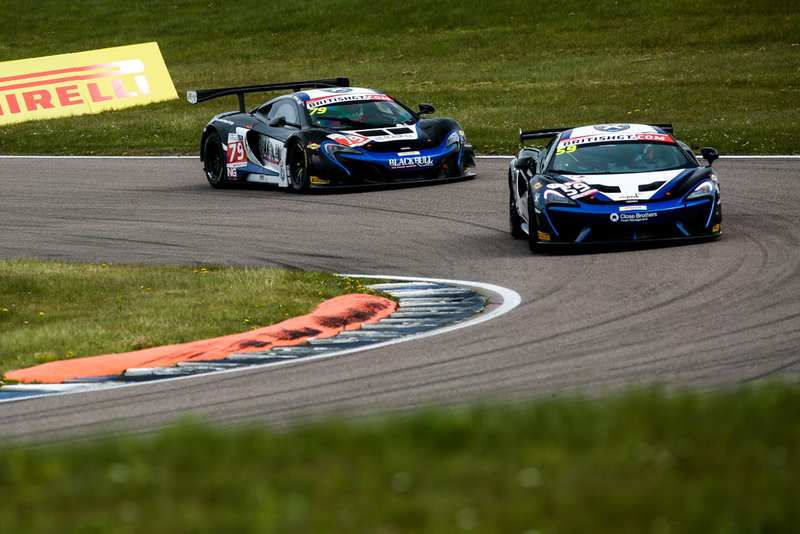 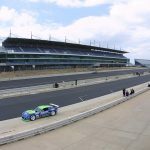 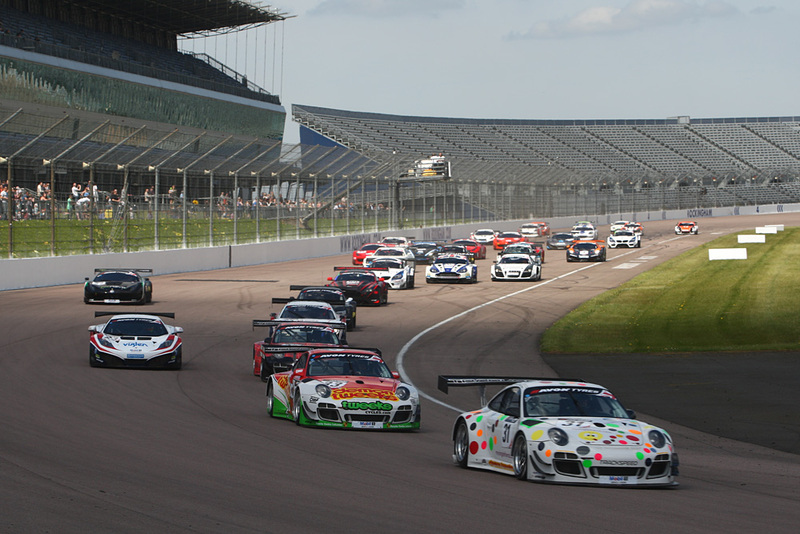 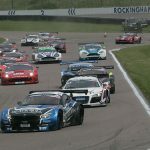 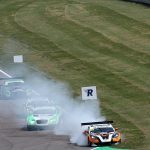 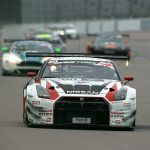 With this week’s news that Rockingham Motor Speedway is now officially off the British GT calendar, ahead of it ceasing all motorsport events after the end of this year, it’s a good time to reflect. 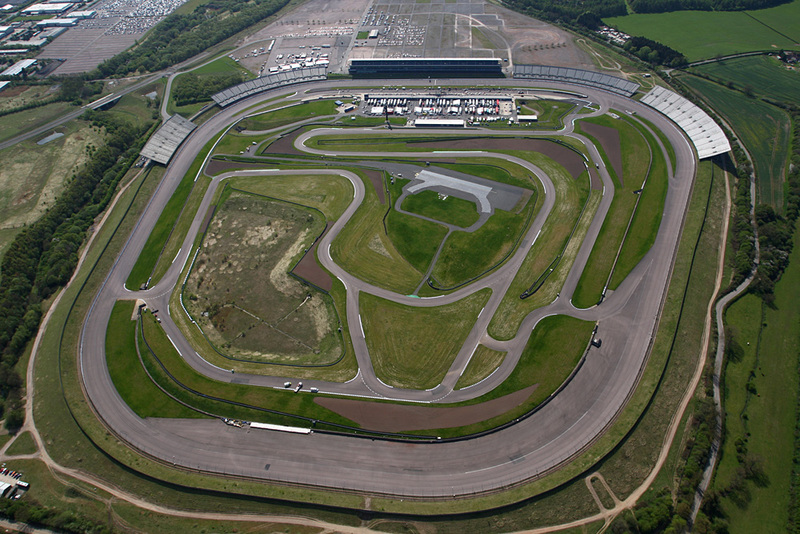 It’s a shame to lose what was a unique venue, that did well to stand out in a country like the UK, which has so many incredible circuits. 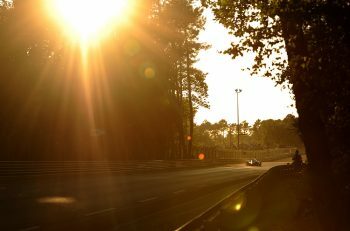 It may not have been everyone’s favourite place to watch motorsport, but nobody can deny that it was a very different experience. 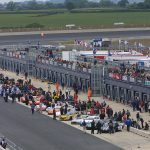 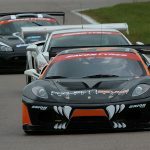 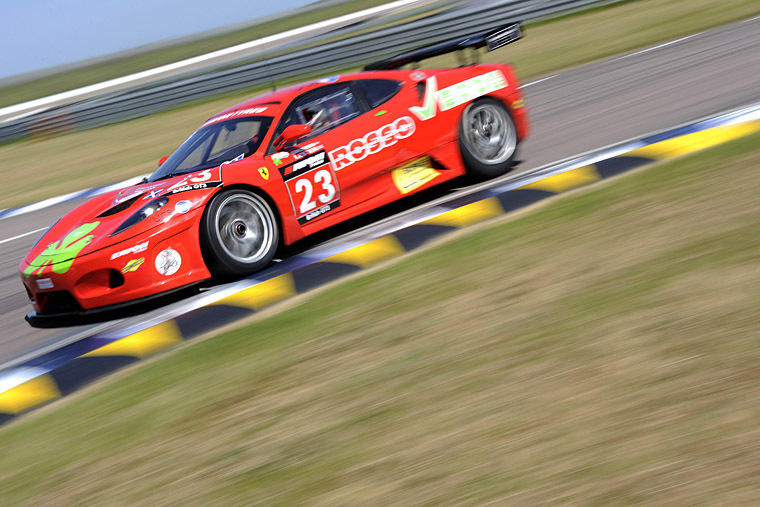 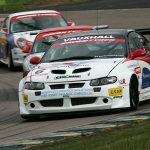 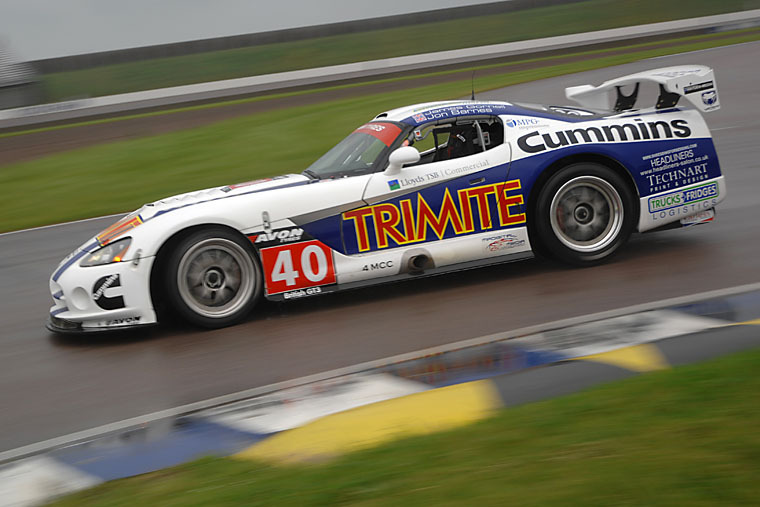 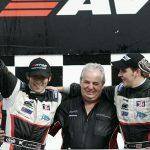 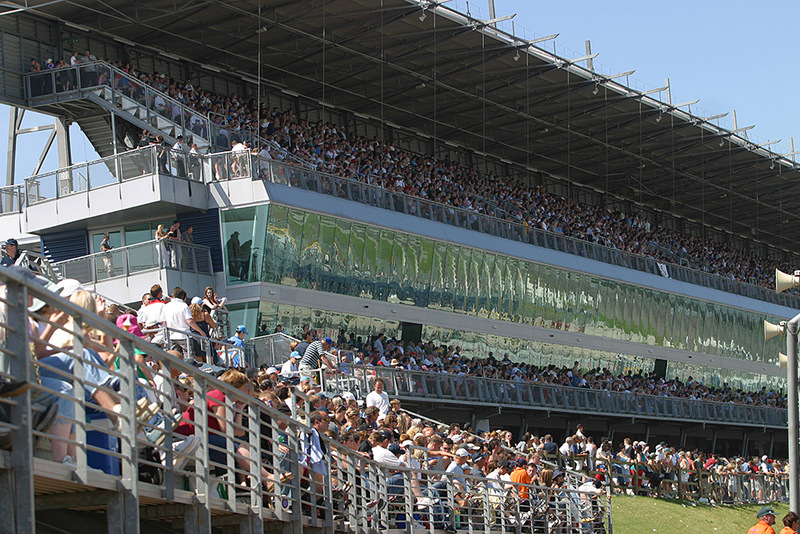 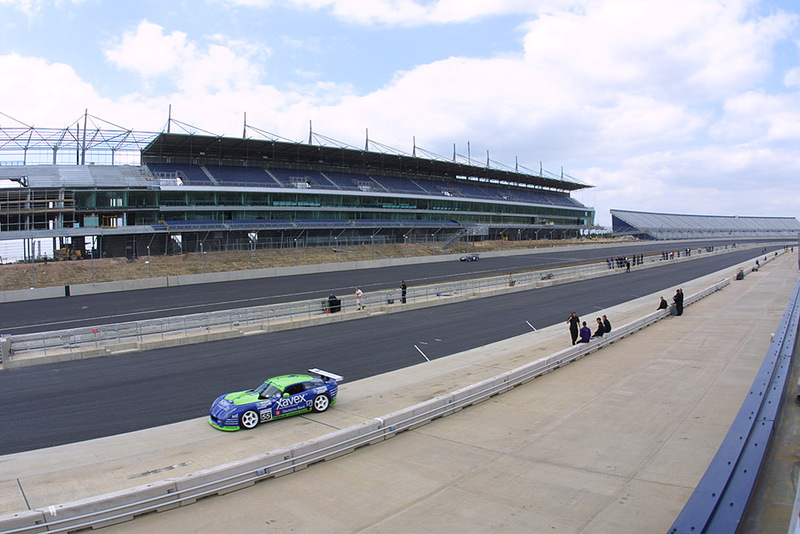 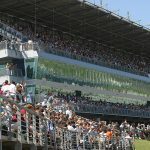 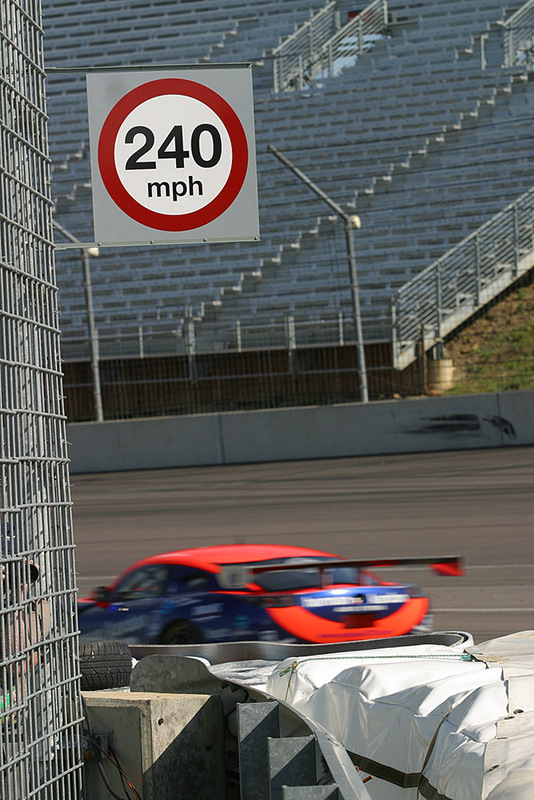 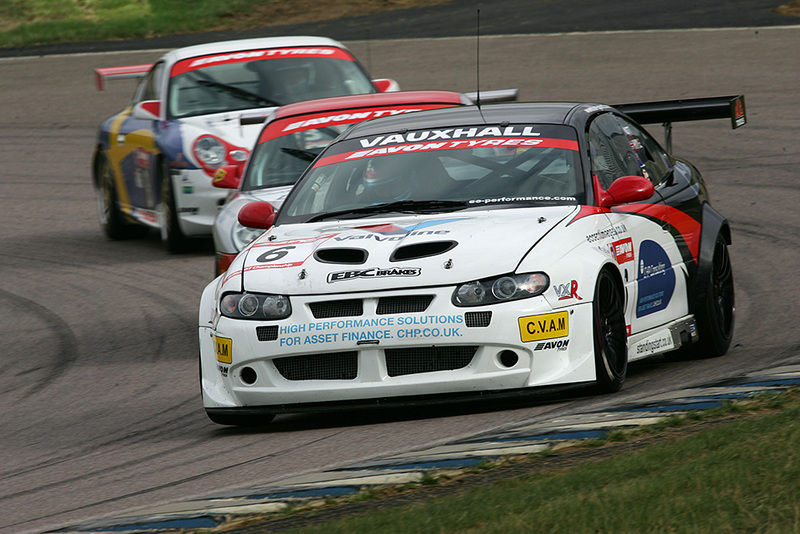 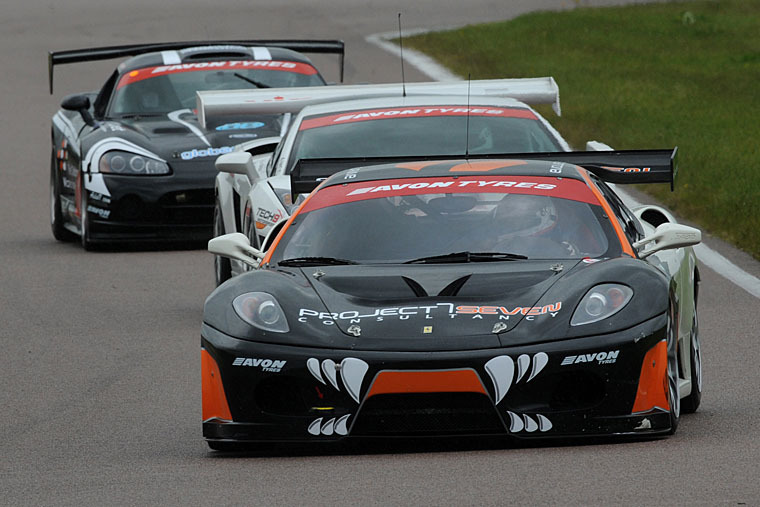 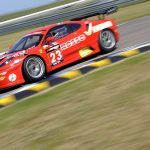 Over the years it’s hosted a variety of events, from track days via our friends at GT Cup and Britcar, and the ASCAR stock cars right up to the CART races in the early noughties that the circuit was designed for, and often it produced memorable action. 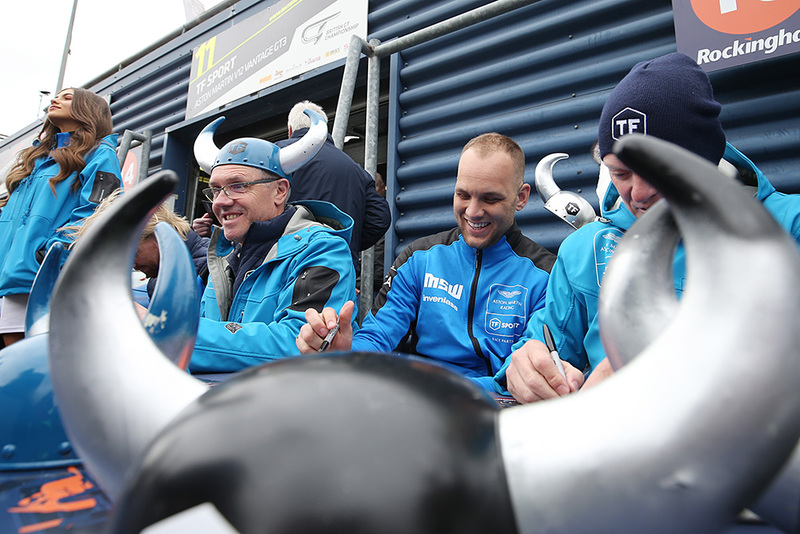 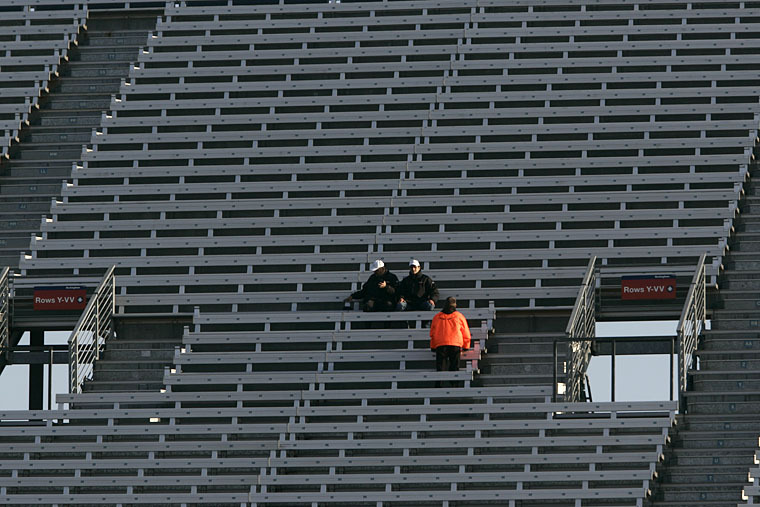 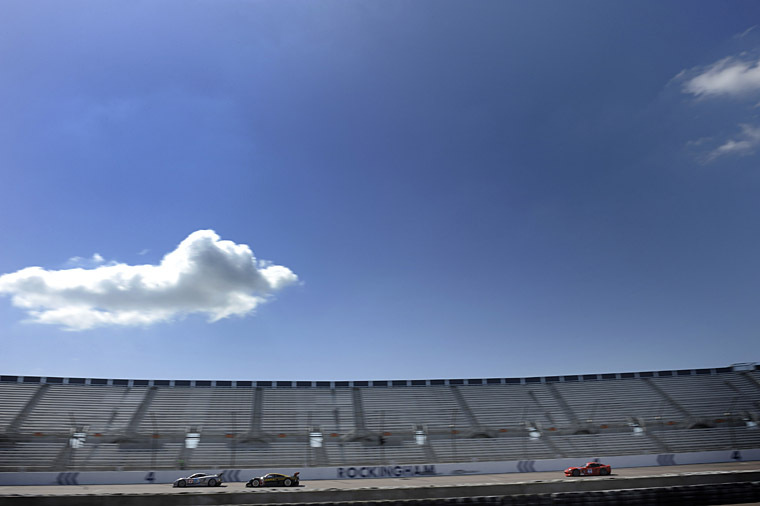 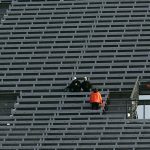 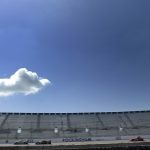 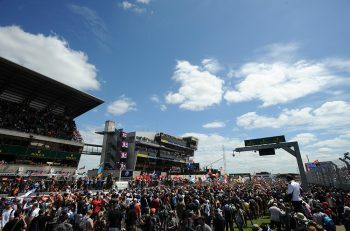 What’s more is that for fans that made the trip, it offered something most tracks can’t, a chance to sit at the top of a grandstand with a view of the entire circuit. 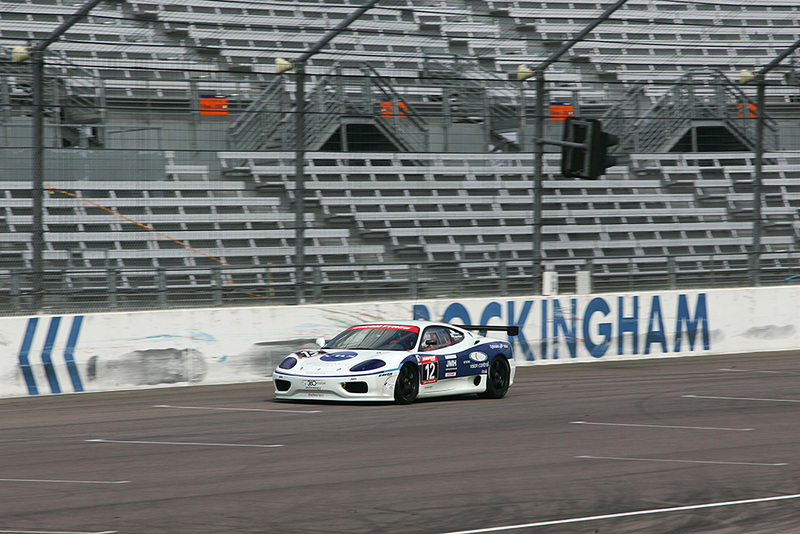 So to pay homage to the UK’s fastest circuit, DSC, which has travelled to Corby and back annually for the British GT meeting since 2006, and before that was a yearly visitor from 2001-03 too, has decided to say goodbye to Rockingham in the only way it knows how: by trawling through the archives, picking the best shots, and occasionally ripping the p*ss! 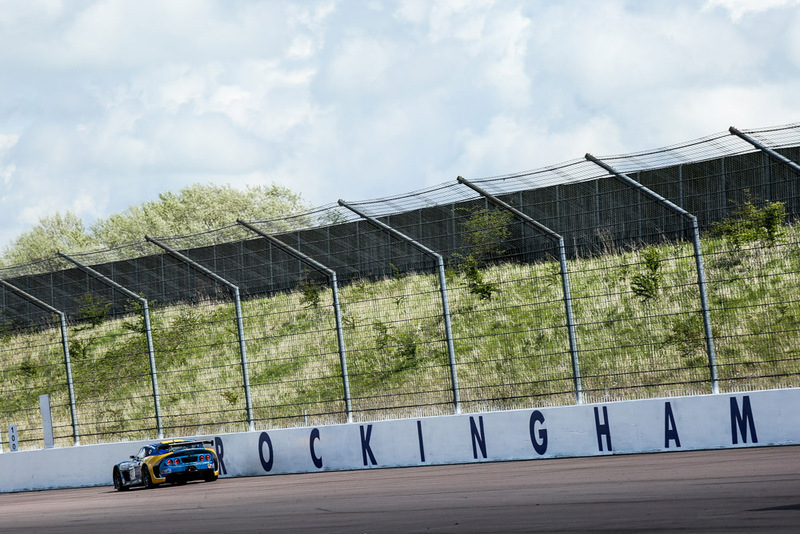 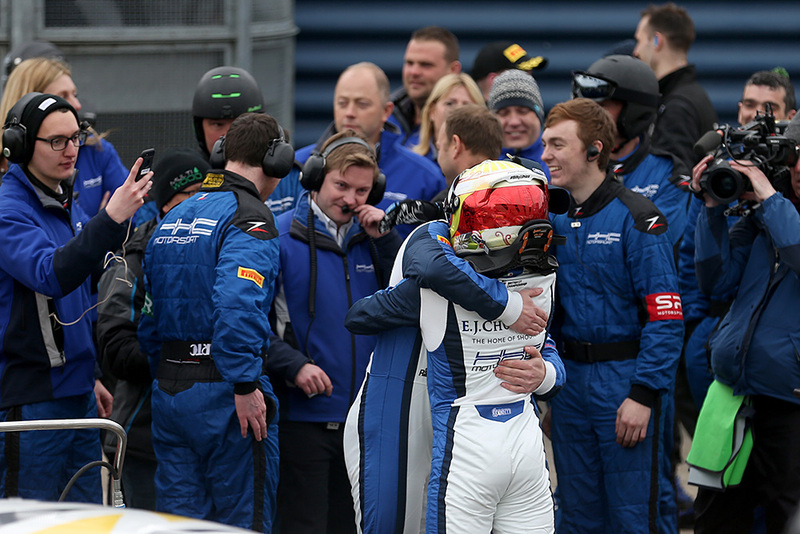 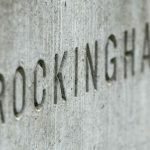 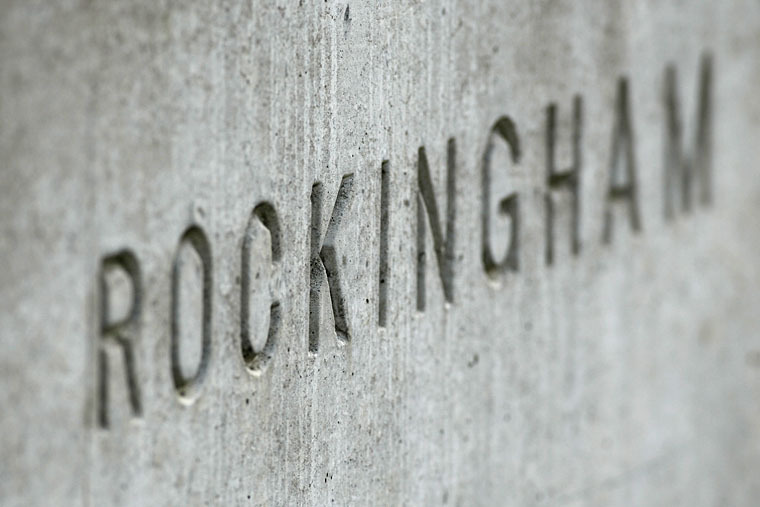 Thanks for all the memories Rockingham, we’re going to miss you. 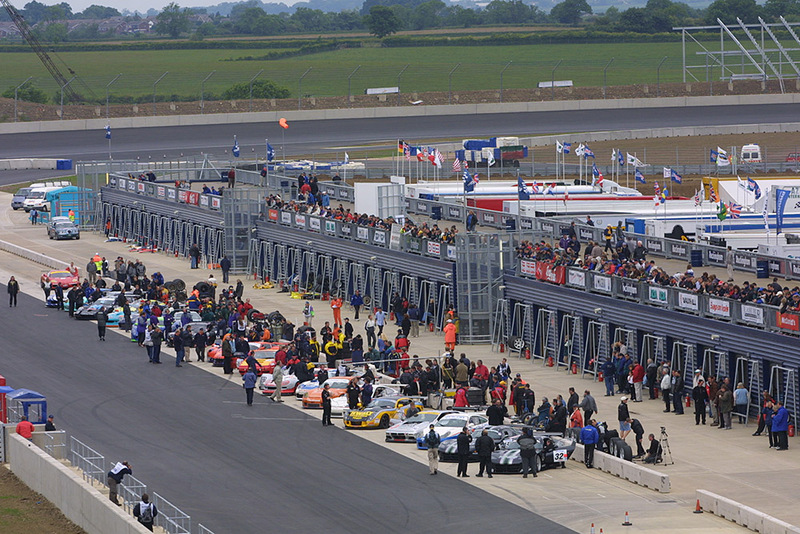 2001: Oh no, wait… It was big, and littered with epic machinery!! 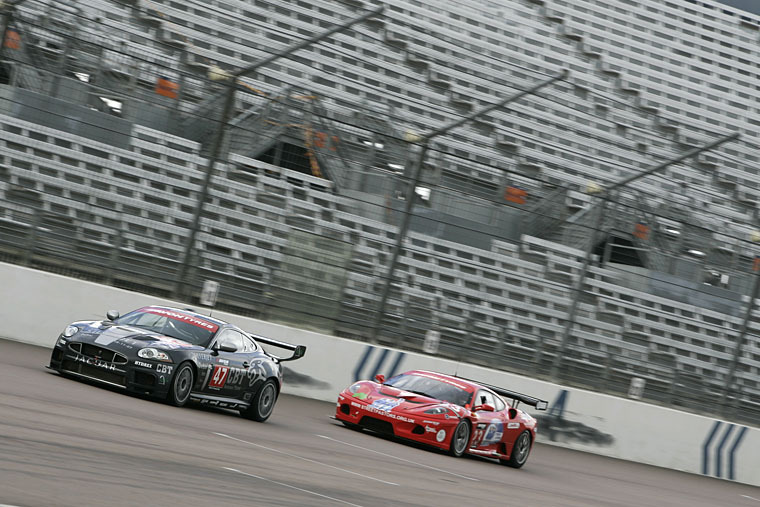 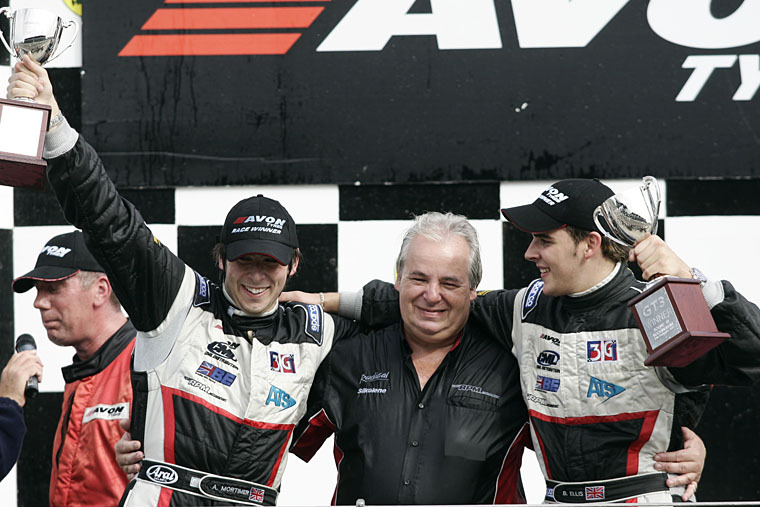 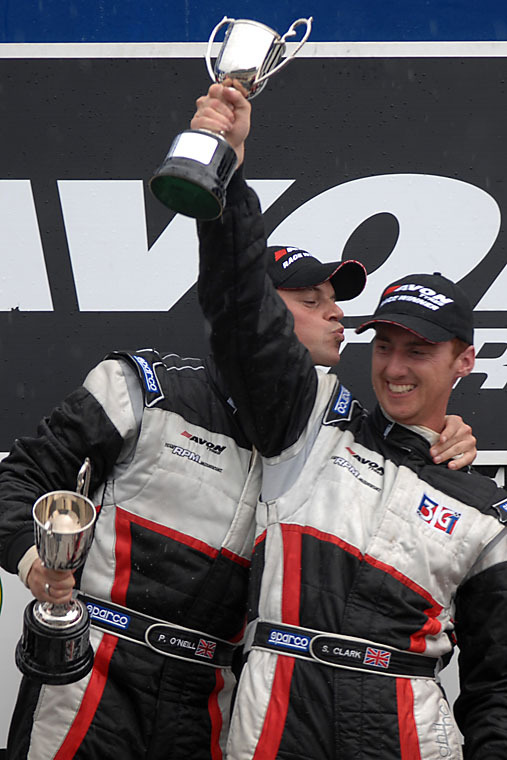 2007: 11 years later, and Jaguar are back in the championship! 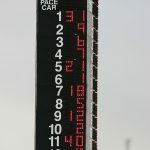 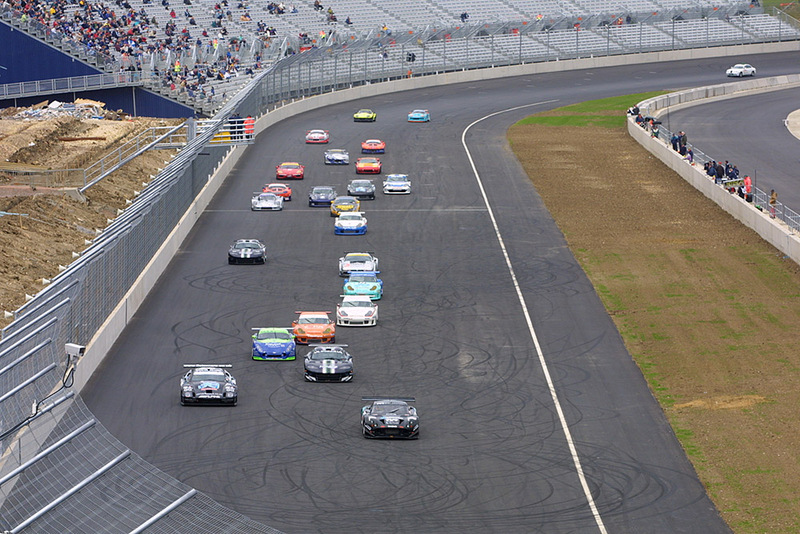 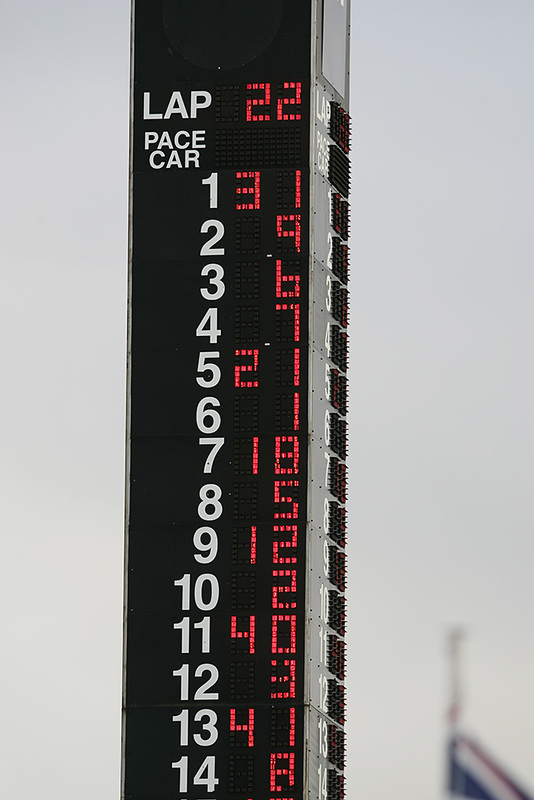 2009: Small grid, big track! 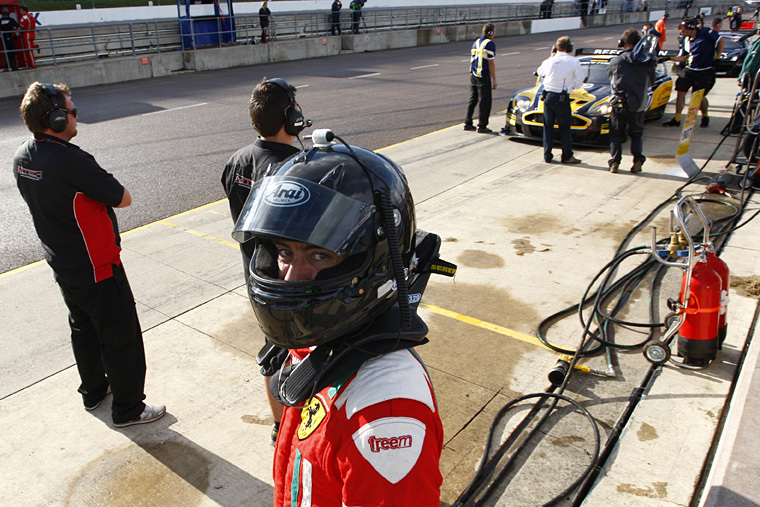 2009: Simmo doing the only thing he knew how to: pushing hard, and looking good doing it! 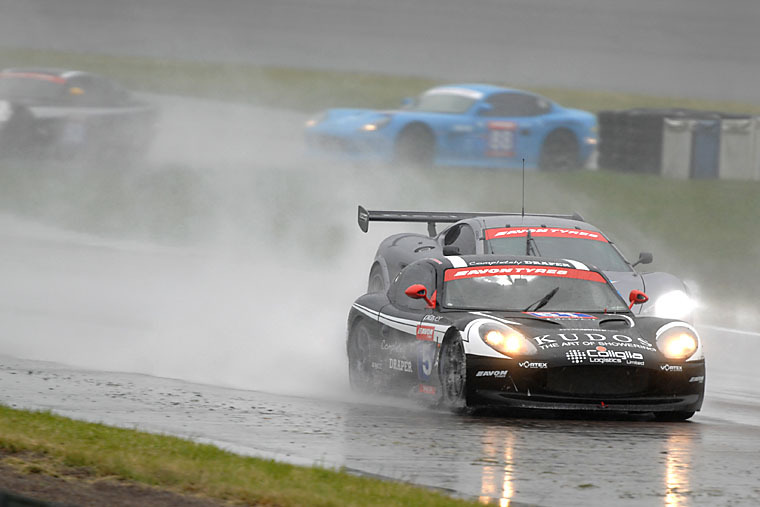 2013: John Gaw pushing hard. 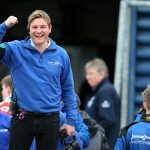 What’s he up to these days? 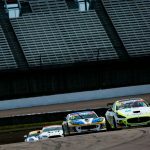 2017: Very last of the late brakers! 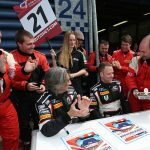 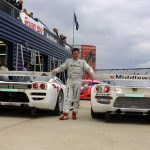 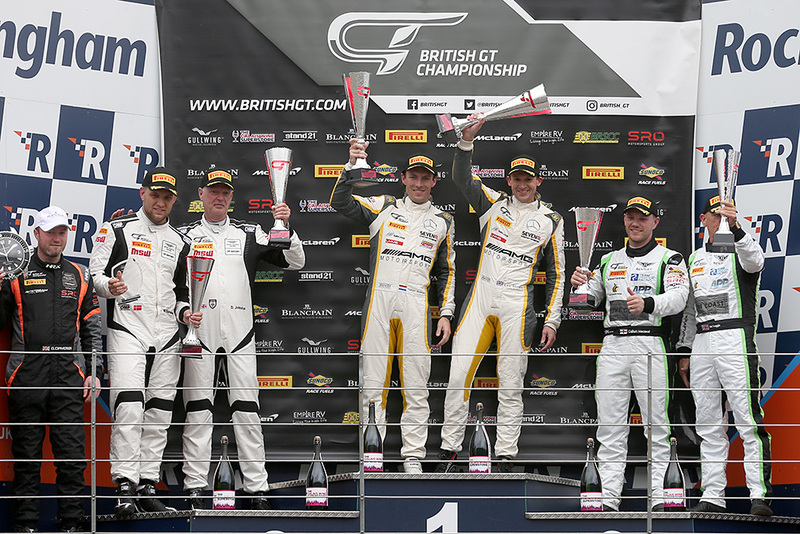 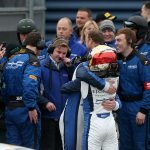 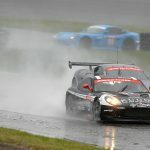 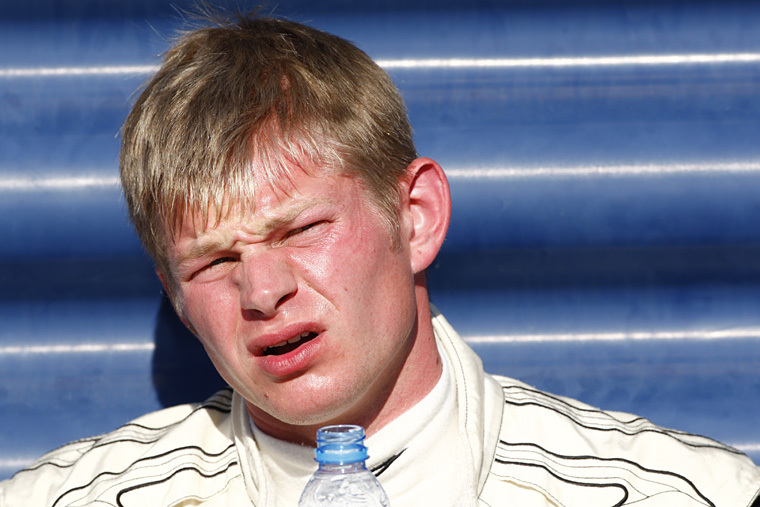 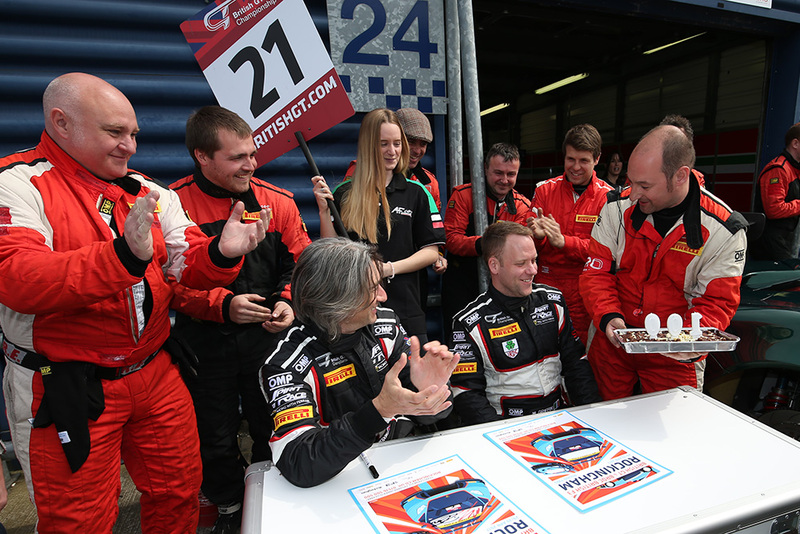 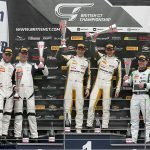 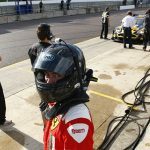 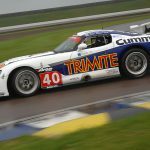 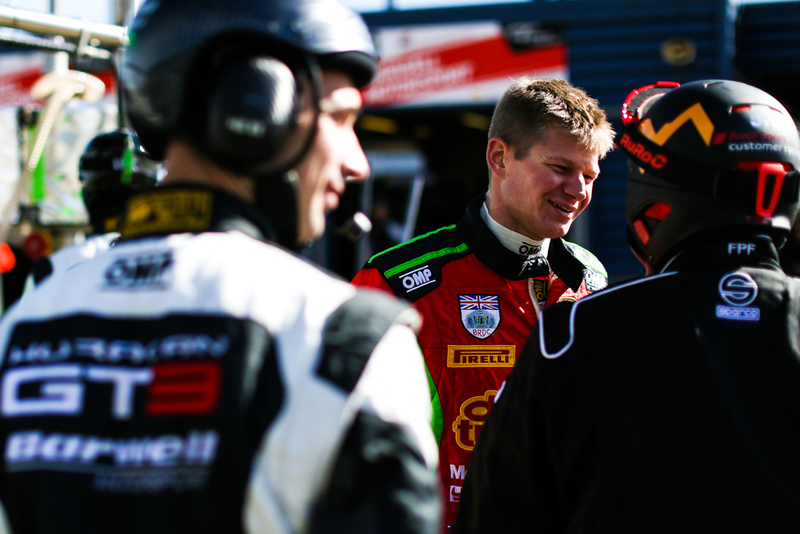 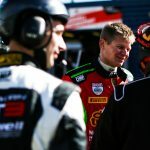 2017: Matt’s 100th British GT race, but he wasn’t smiling on Sunday night! 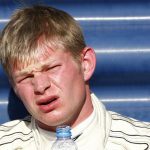 2017: Charlie Kemp was though!